Many people are trying to go ‘paperless’ and for some it is a real challenge. Getting away from paper and pen has proved almost impossible, especially without the right tools. 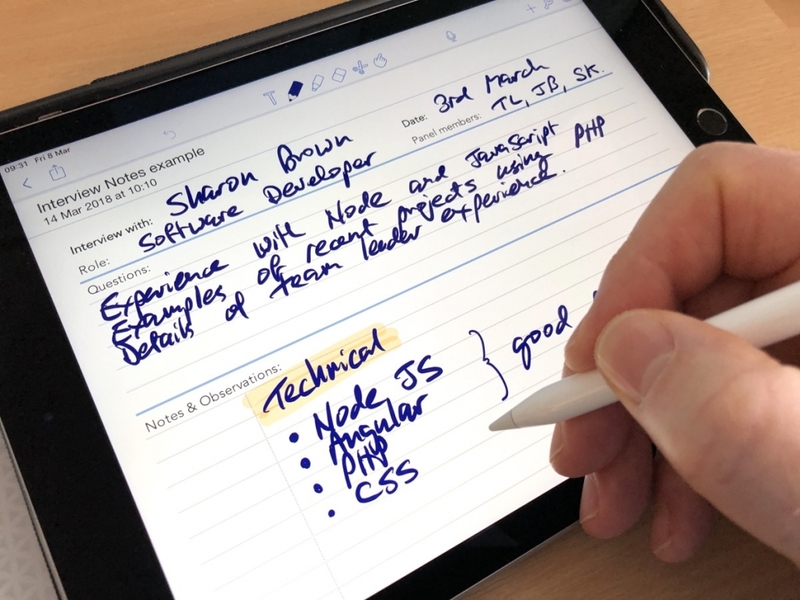 I have developed a number of templates which, when used with an iPad app, mean that I can operate completely paperless in meetings, interviews and one-to-one sessions with colleagues. I open a template in the app and, using an Apple Pencil, write over the template. It can be stored on the iPad or exported as a PDF with the template and text all able to be filed and shared. I am now making the PDF templates available in the Infozio store. These are optimised for using as part of a paperless process and work well with various apps. 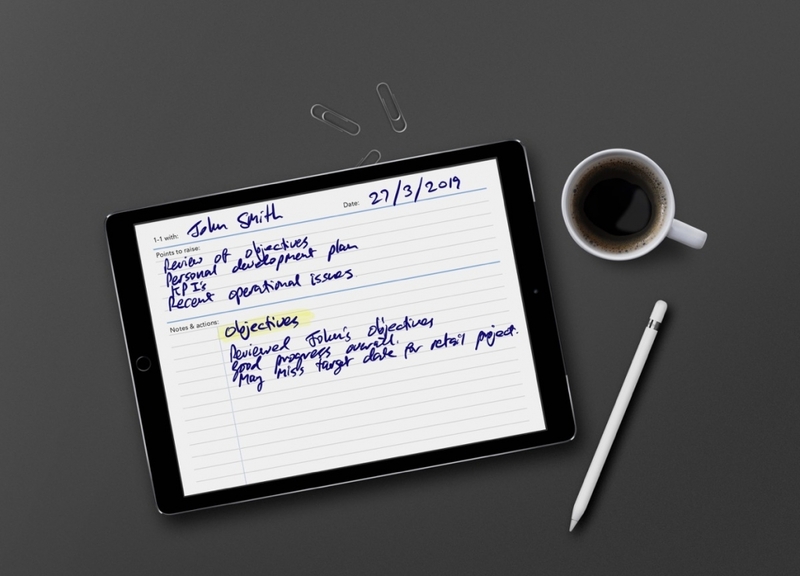 There are a wide range of note taking apps which allow a PDF template to be used underneath the hand written notes. 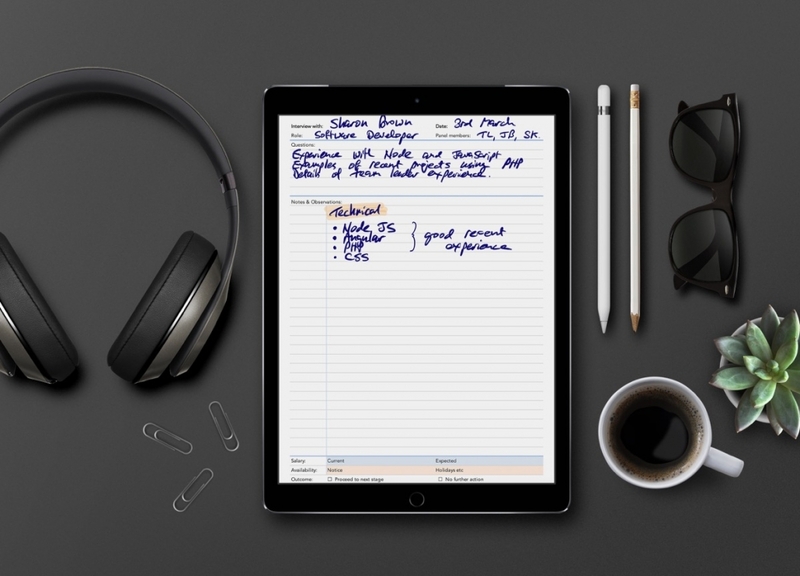 This enables the paperless workflow to be created meaning that you will capture and store your notes without paper. 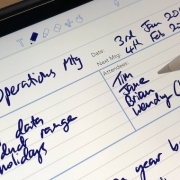 I personally use Notability and think it is excellent for paperless working. 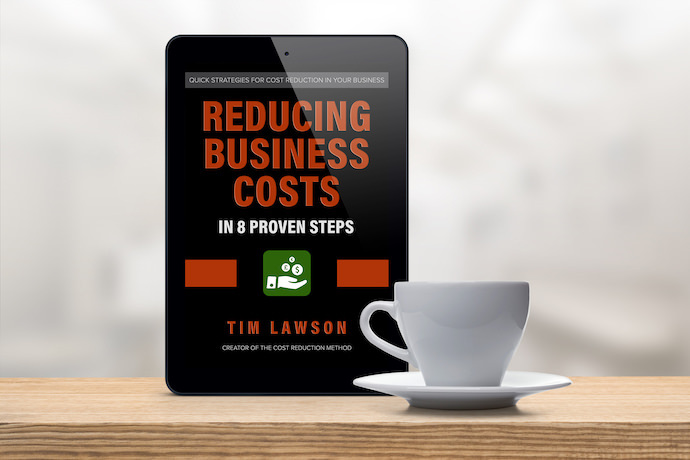 I have just published an eBook on Reducing Business Costs which may be of interest to those who are keen to get their costs under control this year. 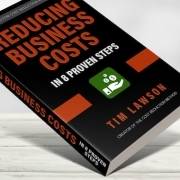 It is a quick read and contains some key steps for success in cost reduction and cost management. Follow the link here to get a FREE copy. If you would like a Kindle or ePUB version as well as the PDF then please message me and I will send it over. Feel free to re-share this post using the links below if you think that there may be others in your wider network who will benefit from the book. In difficult times, depending on your sector, growing the top line organically can seem like very hard work, even impossible. This means that management teams tend to see cost reduction as the only viable way in which to deliver an improved bottom line. In past dips in the economic cycle, the availability of capital has been (relatively) good. This has enabled some businesses to ‘buy’ top line growth through acquisitions, dominant mergers etc. In today’s environment this is much tougher to achieve leading again to the focus on cost reduction. To answer the question directly, yes, of course “efficiency, cost cutting and revenue generating” are all areas which should be addressed by management in good times and bad. However, for the reasons stated above, efficiency, cost reduction and process improvement are all receiving much more attention at the moment. In the work I do on cost reduction I am receiving a lot of interest and enquiries at the moment. What seems to be happening is that management teams have delivered the ‘easy’ cost reductions themselves but still need to find more. This leads them to seek external, specialist help to squeeze the extra savings out. Thankfully this is possible to do. 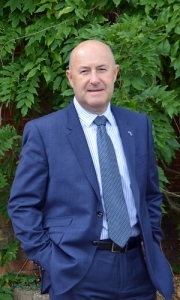 Using my own Cost Reduction Method, I have regularly delivered additional savings of over 15% on cost areas which have already been ‘reduced’. https://timlawson.co.uk/wp-content/uploads/2012/11/cost-cutting-1.jpg 380 840 Tim Lawson https://timlawson.co.uk/wp-content/uploads/2018/11/Tim-Lawson-logo-1.png Tim Lawson2018-11-11 08:50:052018-11-14 14:47:15Why is efficiency, cost cutting and revenue generating more of a focus in tough times? As part of my paperless drive I scan and destroy all my credit card and till receipts. Today I had an item to return to my local DIY store so searched and found (thank you Alfred) the receipt PDF, printed it out on A4 paper and went back for a refund. 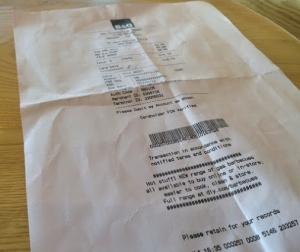 The retailer, B&Q, have very distinctive orange backed receipts and it was very obvious that mine was not an original (see photo). I was told by the store staff that unless I had the original copy no refund could be given. I argued that my scan and reprint was legally valid but to no avail. Eventually, after much debate, and because it was a low value (£7) item, as a “gesture of goodwill” they gave me a credit against more purchases. I wonder how many people who are trying to turn their life ‘paperless’ have had similar problems. Was I right that a scanned and reprinted copy is legally valid? Some have said that scanning receipts seems like too much effort but with a combination of a ScanSnap scanner and Hazel I have got a good workflow up and running. Each week I empty my wallet out and run everything through the scanner on a ‘credit card receipt’ profile. This scans only one side, OCR’s and files as a PDF in a specific folder. Hazel picks it up, reads the date, renames the file and moves it to an archive. This works very well and I can search the receipts out using Spotlight or Alfred, usually easily finding the one I need out of thousands. 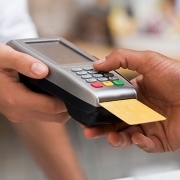 I hope that retailers start to recognise that over time they will need to rely on electronically stored records and get used to customers making returns with non-original copies of their receipts. Several ago I decided to move from PC to an Apple iMac as my main desktop computer. So with many months of use now behind me, what are my thoughts on this operating system and hardware setup which is loved by so many? The mechanics of a move from PC to Mac is very easy. As a Dropbox pro user it was a straightforward job to download the application and wait for the files to sync across the wifi network. I used a portable hard drive to transfer large file groups such as video and music. Loading the standard office and graphics applications proved hassle free, opting for MS Office and some Adobe tools. I added some of the must-have apps such as Evernote, Chrome and Photoshop. Microsoft Office applications were originally not as good on the Mac as PC. Excel in particular proved to be very frustrating in the early days with some functions needing to be relearned as MS seems to have changed shortcuts just for the sake for it. However, with the latest versions of Office, the gap has been closed and there is very little difference between the two. I would probably find it very strange now going back to the PC versions! The biggest difference anyone making the PC/Mac change has to cope with are the little ‘quirks’ that are pure Mac. For example, the lack of a Delete key on the short keyboard and the need to still close the application after the windows have been closed. 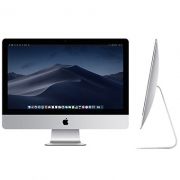 Probably the best thing about the Mac is the way that, together with an iPhone and iPad, the Apple ‘ecosystem’ brings everything together in a way that is impossible with the PC. It really takes your personal computing to a new level. After several years of the Mac, I would never go back. However, anyone changing does need to invest some time in learning the Apple way of doing things in order to get the best from the system. Ultimately it is a far better system than Windows, in my opinion. 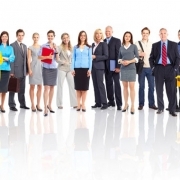 For a long time I had been looking for a better financial accounting package. The Sage range of products are cumbersome to use for a non-accountant and used to have to be installed on a single PC. Multi-company and multi-user versions of Sage are expensive. What I needed was a simple cloud based system which could be accessed from anywhere and by other users who have the necessary permissions. After an extensive search I settled on ‘Kashflow‘. It is an extremely easy to use, cost effective and built for small businesses who do their own accounts. As a cloud based solution, the software can run on any platform with a browser and be accessed by anyone with permission. 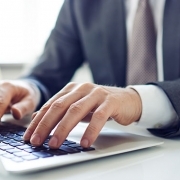 There is a separate accountants portal which enables you to give permission for your advisers to access the data when completing annual accounts. Kashflow are a UK based organisation and seem to have an excellent community of users who push for new functionality and updates. Weekly backup files are sent via email which, while hopefully not really necessary, provide an element of reassurance for those who are not comfortable with no data on their local computer. After several financial years of Kashflow I would never go back to Sage. I find it pitched just right for small business owners who would rather run their business than struggle to learn accounting software. See their site www.kashflow.com for more details and give it a try. I am now offering two packages of project management training through Lawson Consulting. 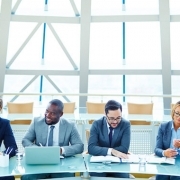 Firstly, the course ‘Project Management for Business Managers’ is a one day training event focussed on developing project management skills in those who run projects as just part of their day to day role. Secondly, I can create bespoke project management training for companies who have managers with a variety of existing project management experience. 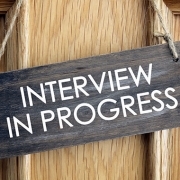 This option includes discovery sessions with current managers and tailoring of content to match their requirements. See my Project Management Training page for more details.